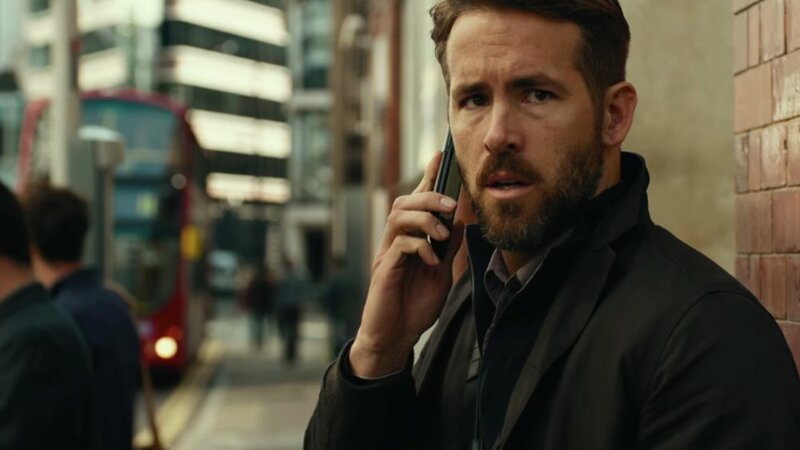 Ryan Reynolds is set to produce a new supernatural horror film project called The Patient Who Nearly Drove Me Out of Medicine through his Maximum Effort production company. The film will be based on a novella written by Jasper DeWitt that was originally published on Reddit No Sleep. The story centers around an “idealistic young doctor who tries to solve a mystery and heal its most difficult patient.” You can read the full story here if you want. The project is set up at Twentieth Century Fox with New Regency and Vertigo Entertainment also attached to produce. Vertigo is the same production company that produced Stephen King’s IT. Reynolds is not expected to star in the film, he will only produce.